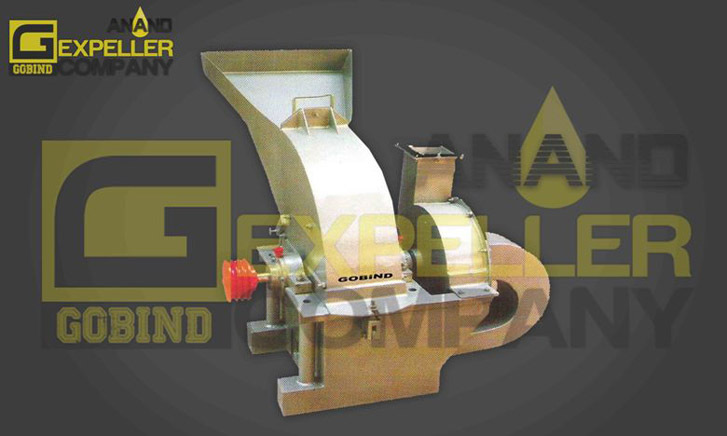 Our heavy duty fabricated Hammer Mill is used for grinding of various seeds/ grains. It is widely used in various feed mills & oil mill plants. Heavy Duty for stability and longer life. Accurate dynamic balancing test, resulting in low equipment noise and smooth as well as stable running. Can do both coarse grinding and fine grinding.